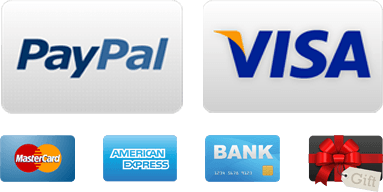 All products by Ralph Lauren now in stock. Easy to wear crochet knit Pullover Top. The top is fully lined and has a boat neckline. 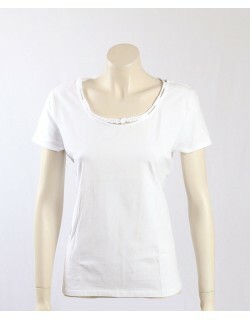 Lauren Ralph Lauren Crisp White Stretch Cotton T-Shirt with Rope Trim. 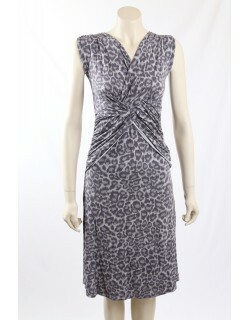 Ralph Lauren dress in grey jersey with animal print. The dress has a knot tie at the front and is in a light stretch jersey. The dress is sleeveless and knee-length. Black cocktail dress from Ralph Lauren. The dress is in a classic style with ruching at the waist. The dress is fully lined and is made in a stretch matte jersey. Great Verstile Summer Dress. It can be worn to the office or dressed up for the weekend. The dress has a pink, blue and orange pattern, is fully lined, has with cap sleeves and a cowl neck. Black and White Polka Dot Dress with Faux Wrap from Ralph Lauren. Superb wear to work dress in Pink matter Jersey from Ralph Lauren. The dress has 3/4 sleeves, is knee long and pleated. The dress comes with a golden belt. Stunning verstile navy dress with elegant leather trim. The dress is fitted in style, fully lined and made in a stretch ponte material. Lauren Ralph Lauren - Pink wear to work dress. 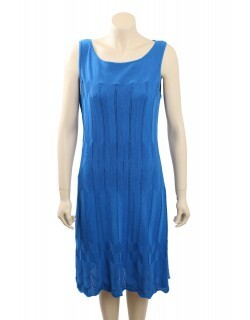 The dress is fitted in shift style, with a rectangular neckline and comes to the knees. The dress is fully lined and is in stretch cotton. Stunning Red Cocktail Dress from Ralph Lauren. The dress is fitted in style and is fully lined. Blue Silk Low Waist Cocktail Dress. The dress has spaghetti straps, full skirt and is fully lined. 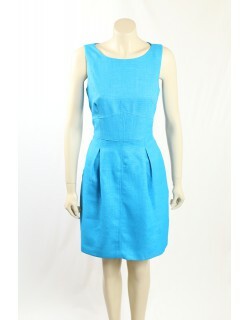 Elegant Ralph Lauren Blue Matt Jersey Work Dress with White Trim. 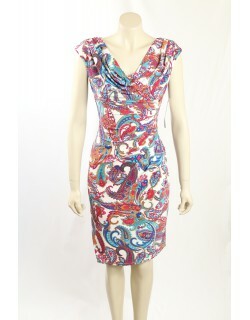 The dress is fully lined and is in an easy to wear stretch polyester. The dress has ruching at the side of the waist area. 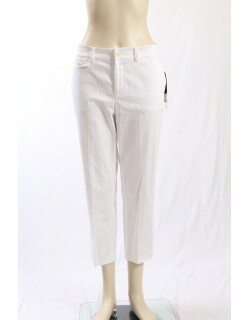 New Slimming Fit, Skinny Casual Pants from Lauren of Ralph Lauren. Great as weekend wear. 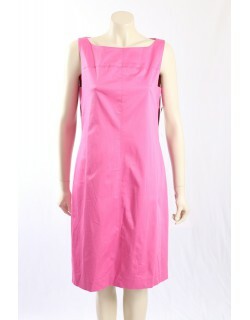 Superb Lauren - Ralph Lauren Wear to Work Dress in Pink. This amazing sleeveless dress will ensure to attract positiv attention around you where ever you go. 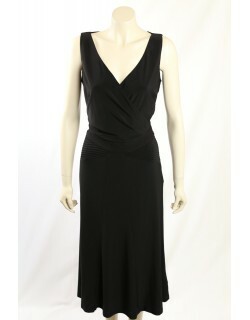 Elegant and easy-to-wear Black Cocktail Dress from Ralph Lauren. The dress is made in a stretch matte jersy, is fully lined and has gathering at the waist. Pretty Black Lace Cocktail Dress from Ralph Lauren. The dress has a sheer black lace overlay with sequins. The dress is fully lined and has a drop waist.